Originally conceived as part of a side project for Christian Von Koenigsegg and some of his engineers, the Koenigsegg CCGT is a purpose-built GT1 Le Mans racer. 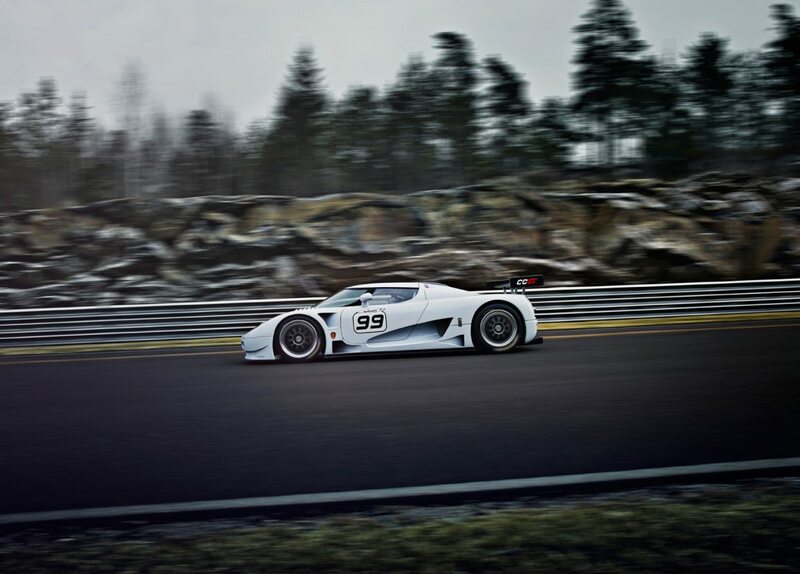 Based on one of the company’s production vehicles, the CCGT balances the fine line of maximizing performance while adhering to the strict Le Mans rules. 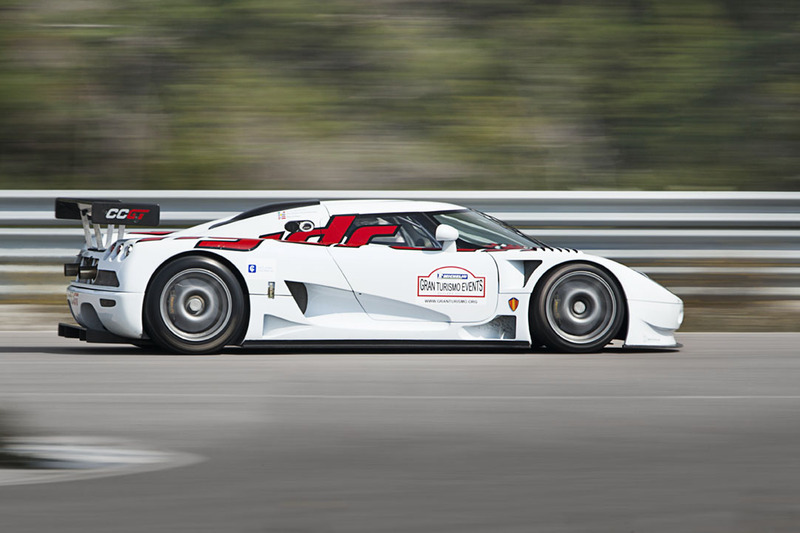 Unfortunately, because of some ill-timed ACO rule changes, the car would never officially race. 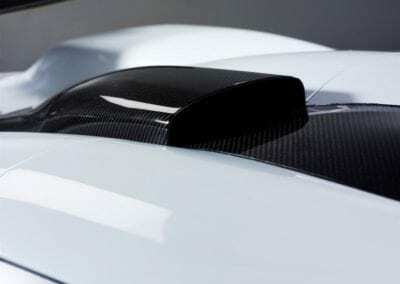 In building the CCGT, Koenigsegg had to do something rather unfamiliar to the radical Swedish company: follow the rules. 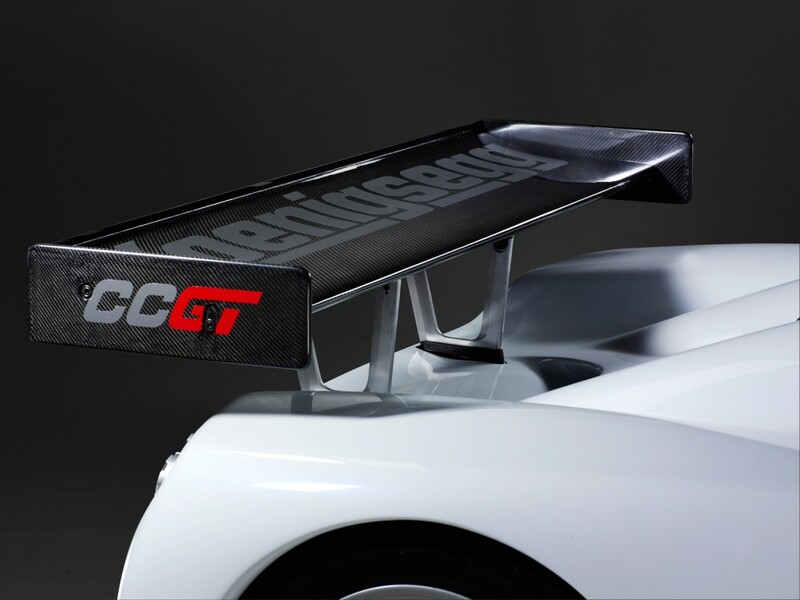 The ACO regulations require strict adherence to many parameters in order for cars to be able to compete in the GT1 class. 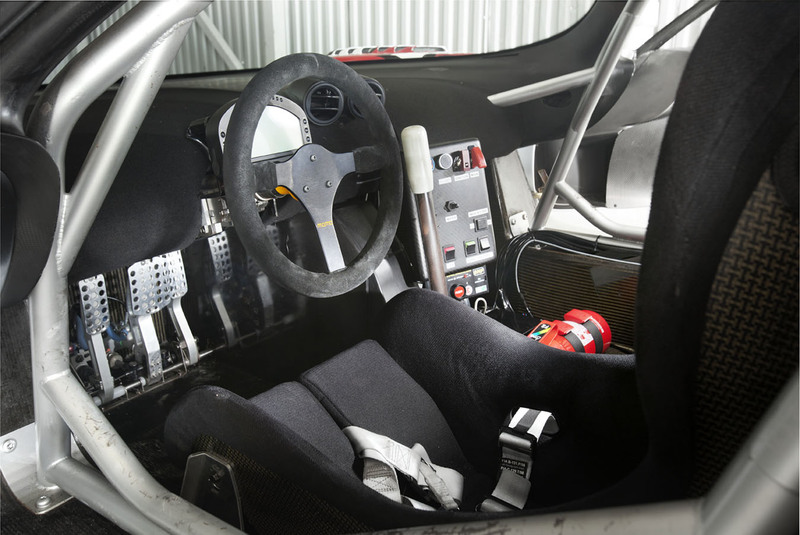 Things such as the width of the car and cockpit width had to be adjusted in order to be legal for the race. 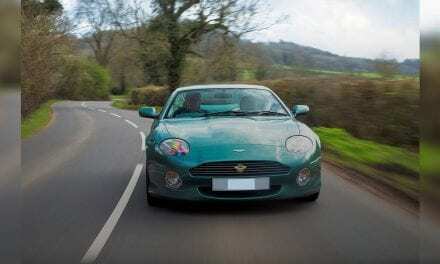 In addition to the various regulatory changes, the car possesses impressive performance specs. 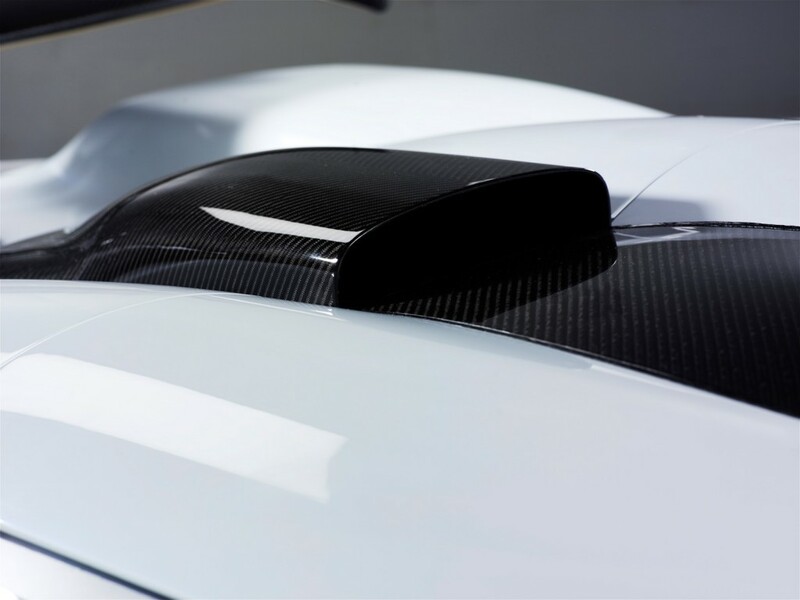 Advanced aerodynamics mean the Koenigsegg CCGT is capable of producing over 600kg of downforce. That’s a lot of down pressure, especially when you consider the car weighs under 1000kg before adding ballast. 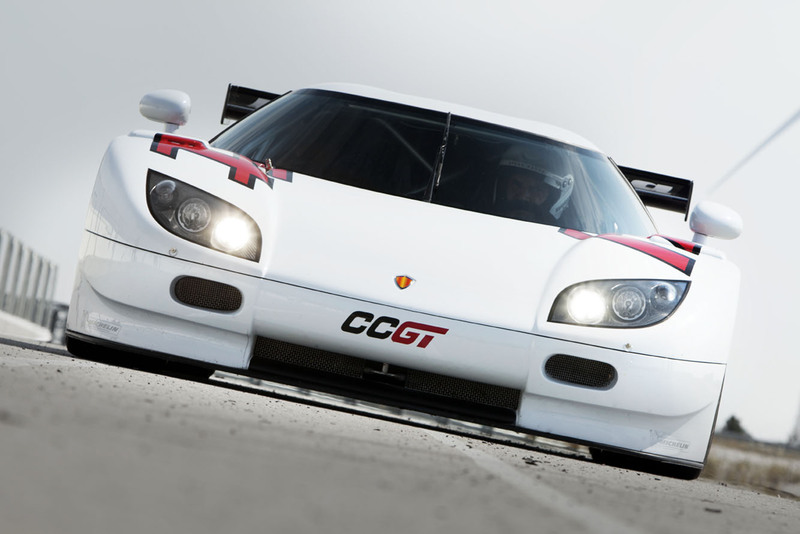 The 5.0-litre in-house V8 was based on the CCX engine, and even with the superchargers removed, it still developed an impressive 600bhp. 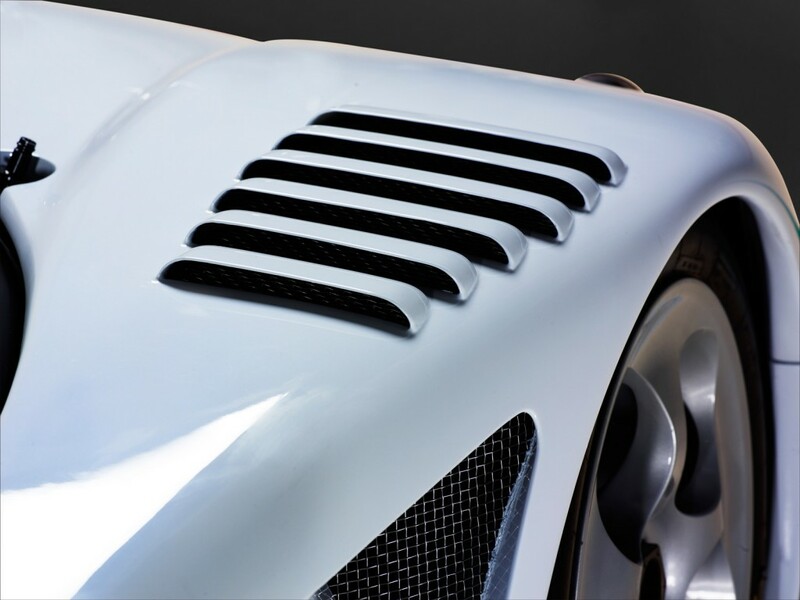 And, just like in the road cars, a high-tech chassis gives the CCGT tons of strength and lightness. It was that stiff carbon monocoque that would eventually doom the Koenigsegg CCGT to never race, however. 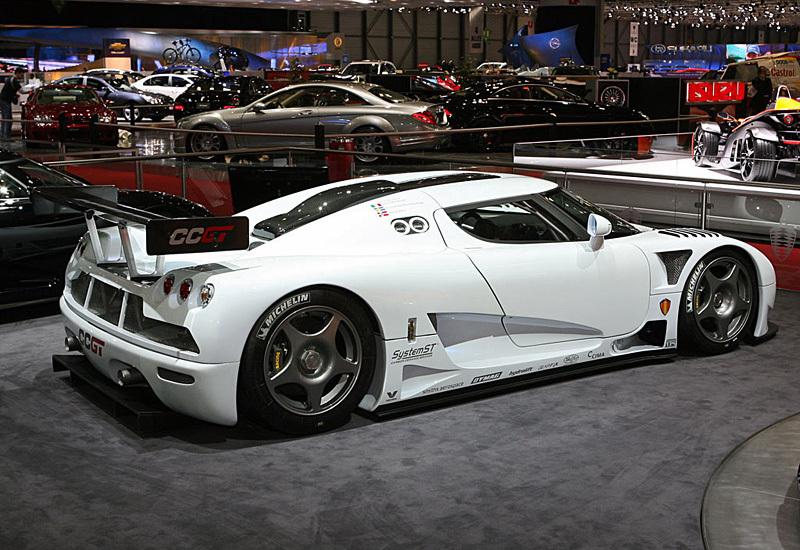 Because Koenigsegg could only devote their spare time to this project, the whole thing took many years to complete. 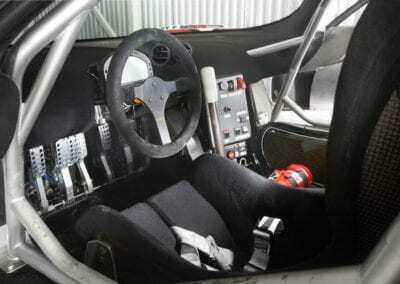 And because of that long lag time, the ACO rules changed before the car was entered into any Le Mans races. For one thing, the advanced carbon monocoque was no longer allowed. 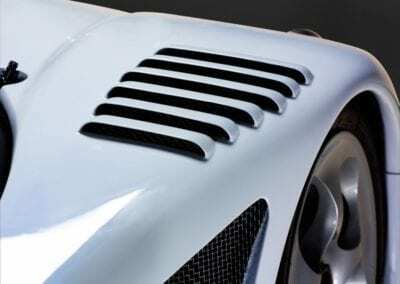 Another deal-breaker for Koenigsegg was the new requirement that 350 production cars had to be produced every year, up from the previous requirement of just 20. 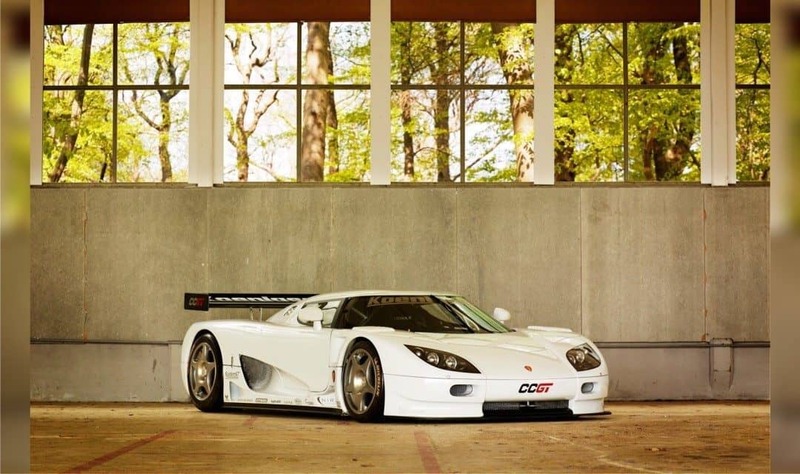 So, the mighty CCGT would never race in anger, but it still lives on as a unique engineering project for Koenigsegg. Just like Superman, Cody started his journey here on Earth in rural Kansas; the “heartland” of the USA. 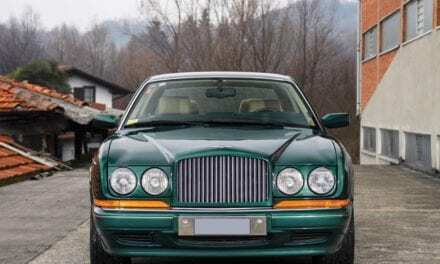 Even though all of the roads were flat and straight, he somehow developed a keen interest in proper-handling cars that can do more than simply set an impressive quarter-mile time. These days, when he’s not shopping for cars he’ll probably never buy or carving canyons in the Wasatch Mountains, Cody enjoys hiking, camping, and biking with his family. 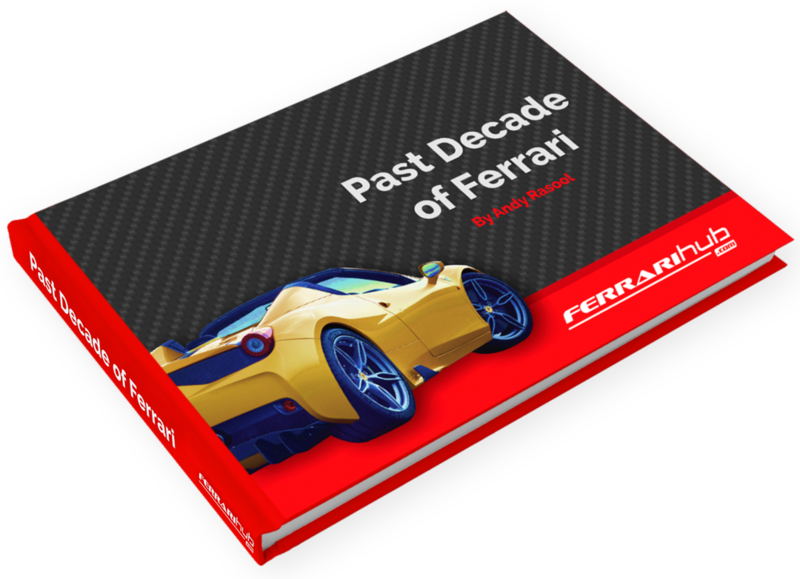 Get a FREE Ferrari eMag! Join now and we will keep you up to date with the latest Supercar happenings!